Please keep your yard pristine! Remember, clean yards and alleyways help to maintain high property value. PCNHA, Inc. has a robust, active Yard of the Month award program. 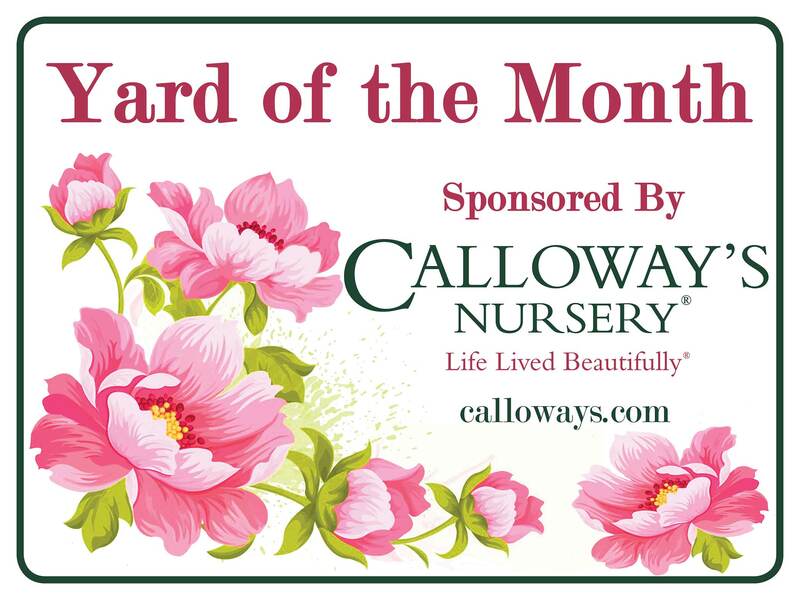 This is a great award, administered entirely by volunteers, and the each month’s winner receives a $25 gift credit from Calloway’s Nursery. If you would like to nominate a neighbor’s yard or your own, please email us at email to the Yard of the Month Chair or visit our PCNHA Yard of the Month Nomination form. You never know, you could be our next Yard of the Month!